Desking Systems is a recent addition to our workstation range. A smart, open space modularworkstation system designed with a light look, a stylish legs, quality engineering and a modernaesthetic. M s powder coating section. 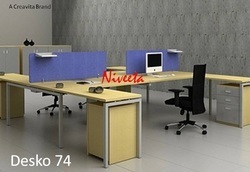 We are the manufacturer of Desking System. We are the leading manufacturer and Supplier of Open Desking System made from high quality material. With enriched industrial practice and acquaintance, we are providing an extensive range of Corporate Desking Systems. 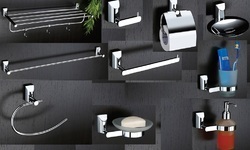 We offer this at nominal costs. With a motive to maintain long term relations with our respected clients we manufacture and supply a quality based range of Reception Table.